Looking to do some themed parties! Who wants to get together, have some fun and earn some makeup?!? 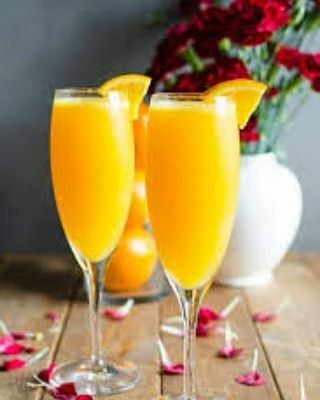 Mimosa’s and Makeup anyone? Let’s do a breakfast or brunch bash!